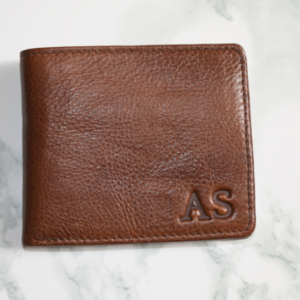 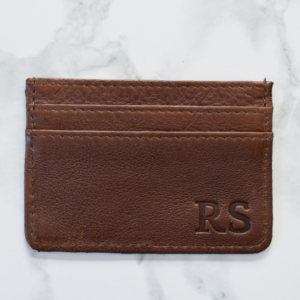 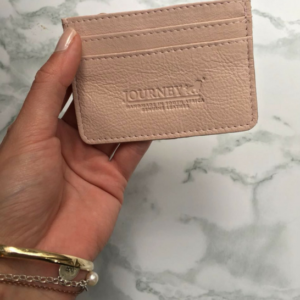 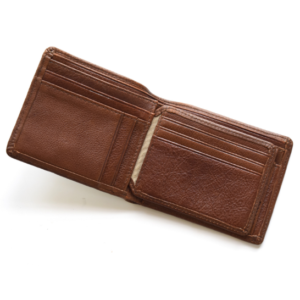 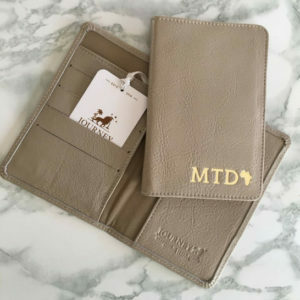 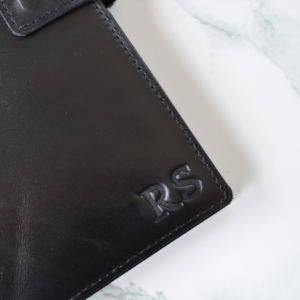 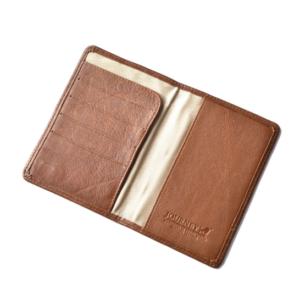 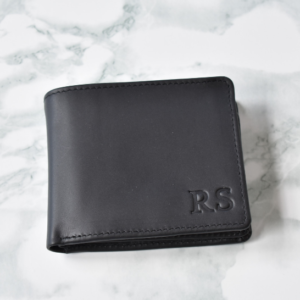 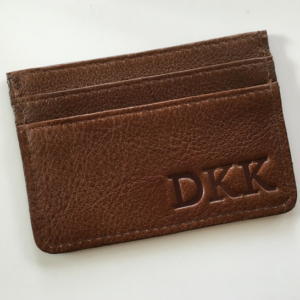 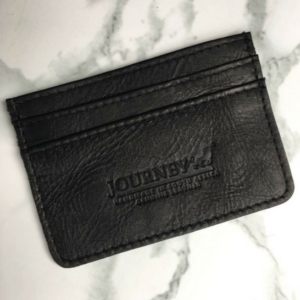 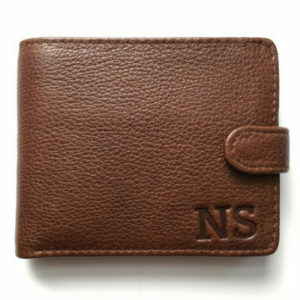 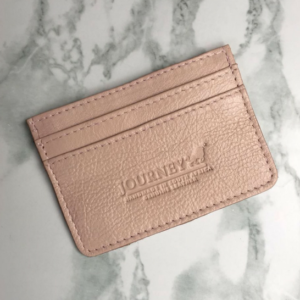 This wallet is practical, smooth to the touch and perfect for any sophisticated gentleman. 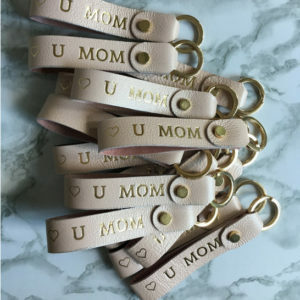 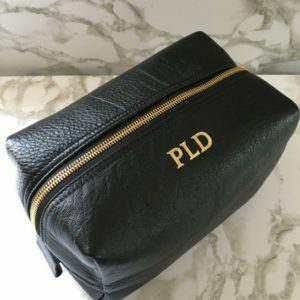 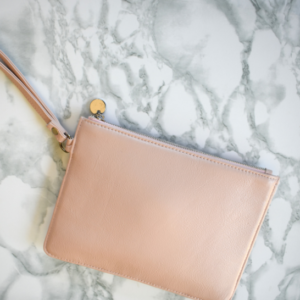 It’s simply perfect for everyday use. 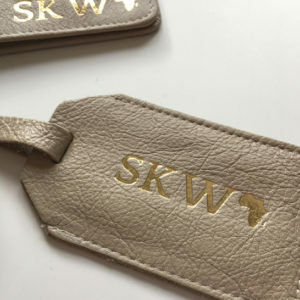 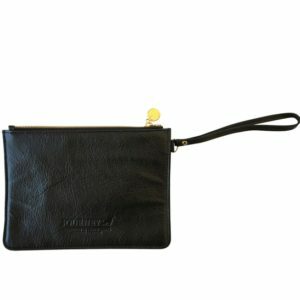 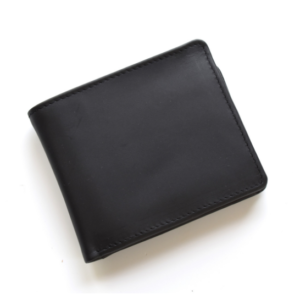 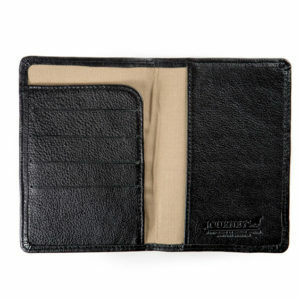 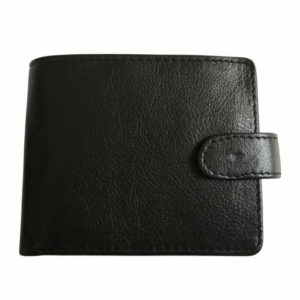 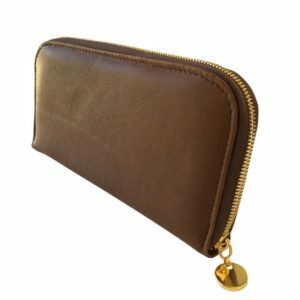 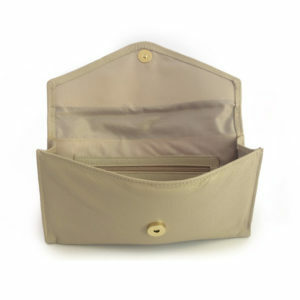 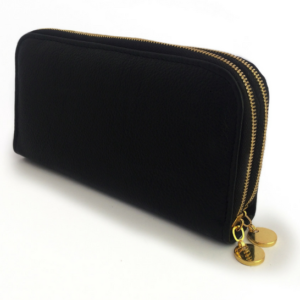 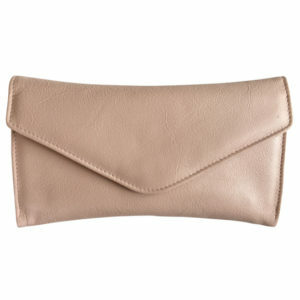 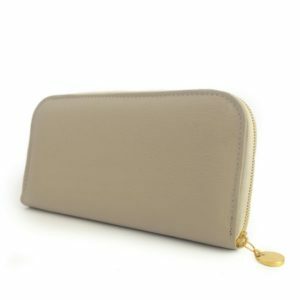 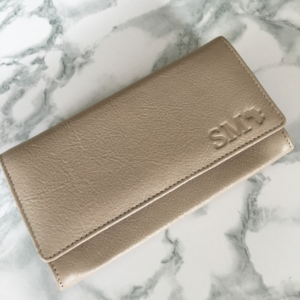 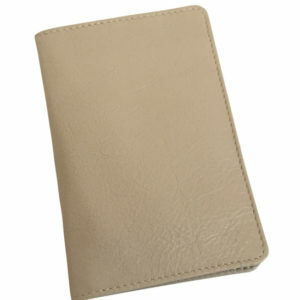 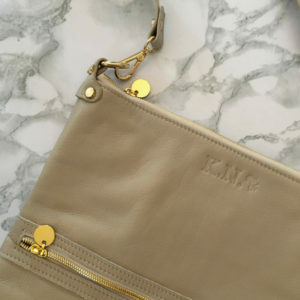 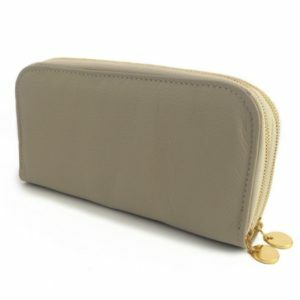 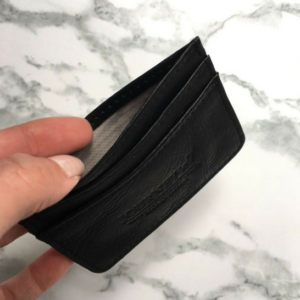 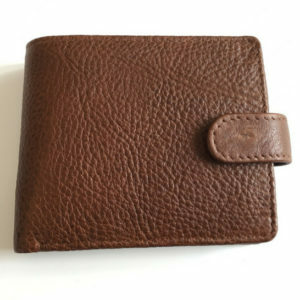 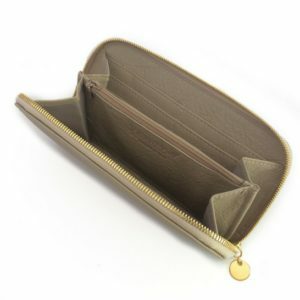 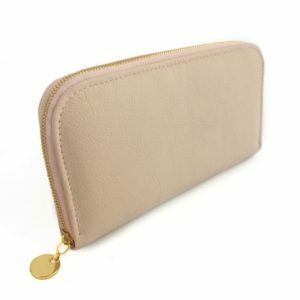 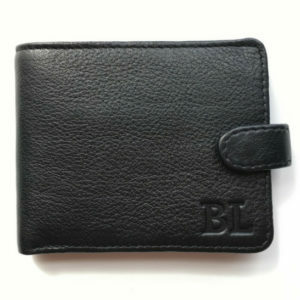 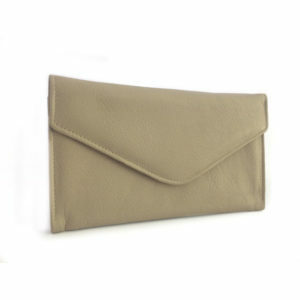 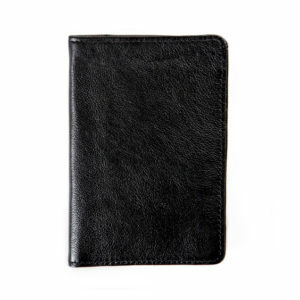 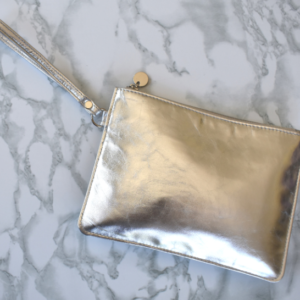 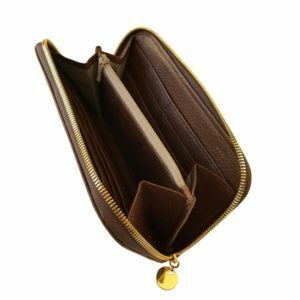 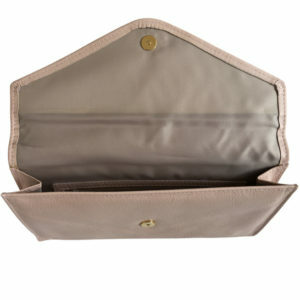 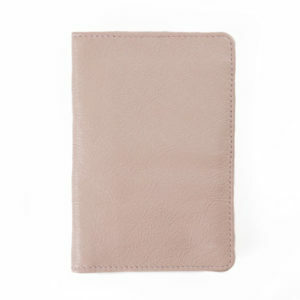 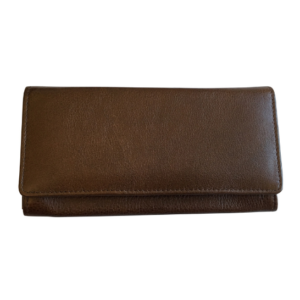 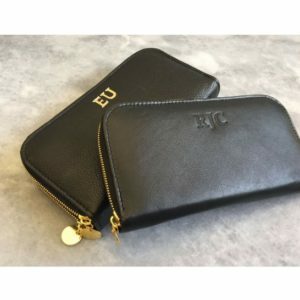 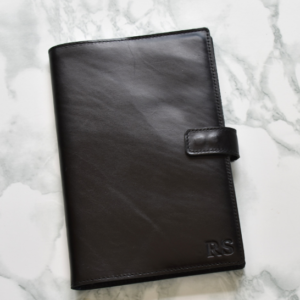 The exclusion of a closure tab on this minimalist version allows for a sleeker, slimmer wallet. 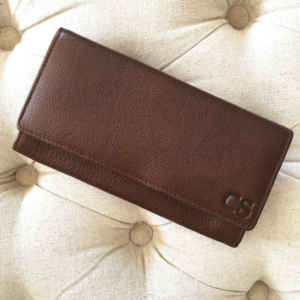 This wallet is practical, smooth to the touch and perfect for any sophisticated gentleman. 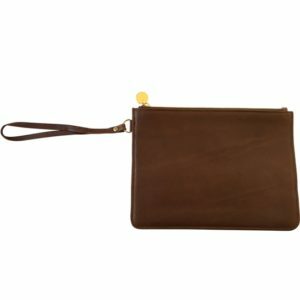 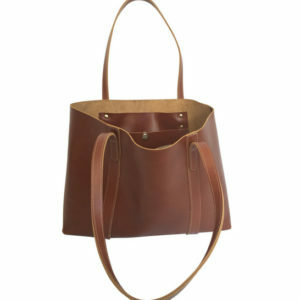 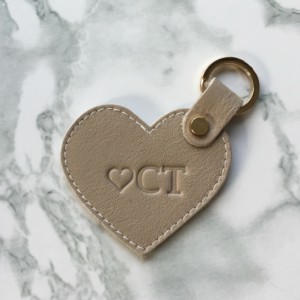 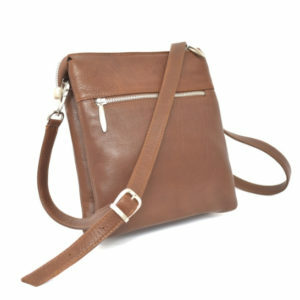 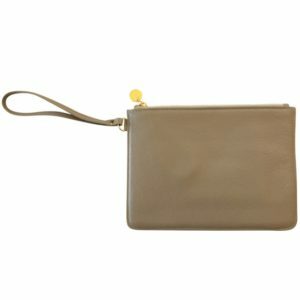 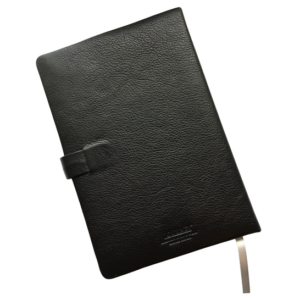 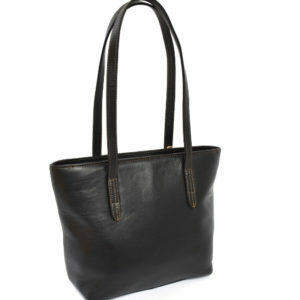 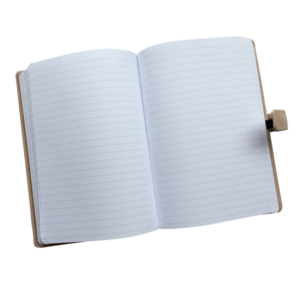 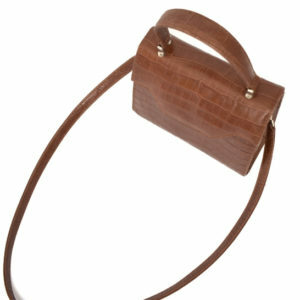 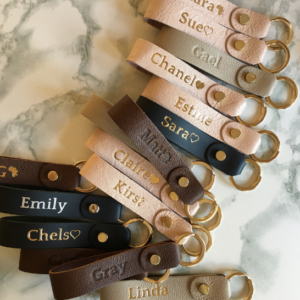 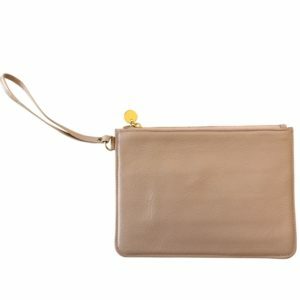 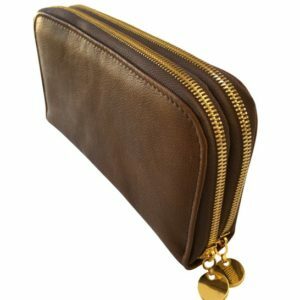 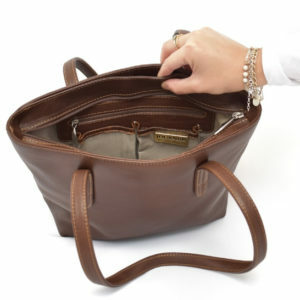 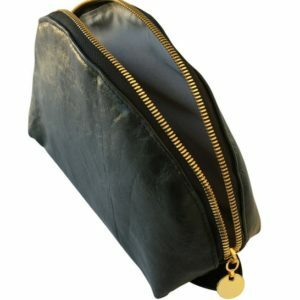 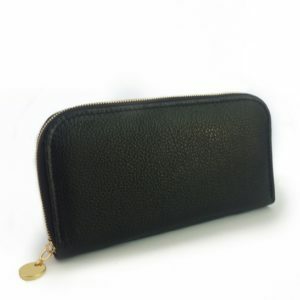 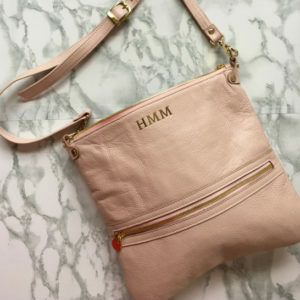 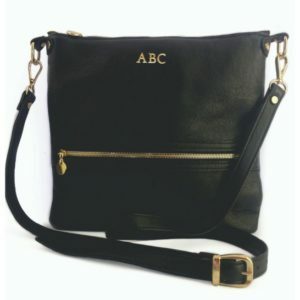 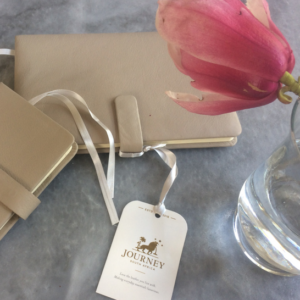 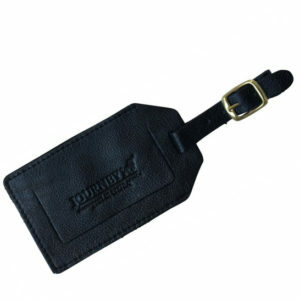 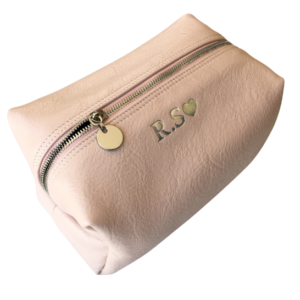 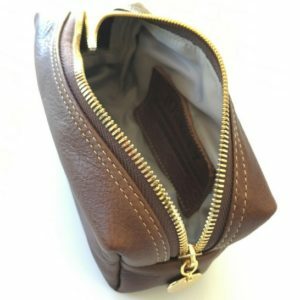 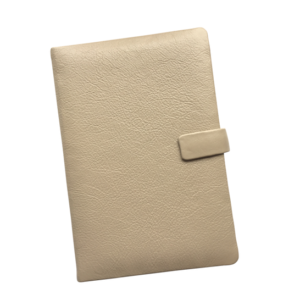 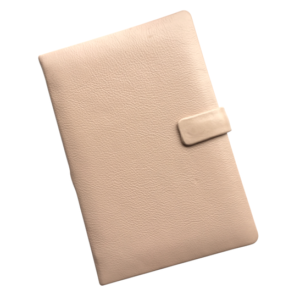 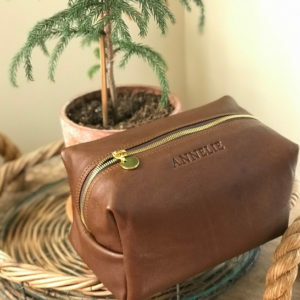 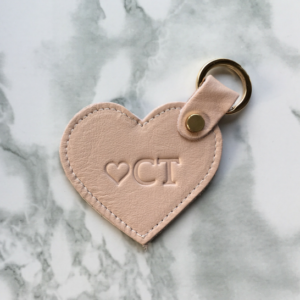 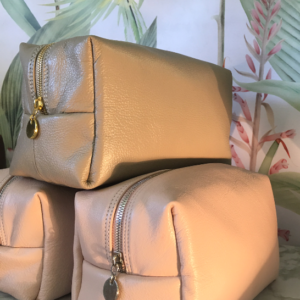 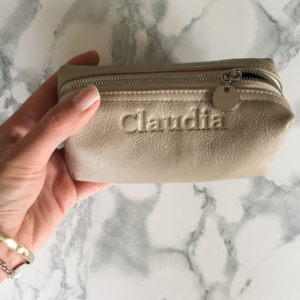 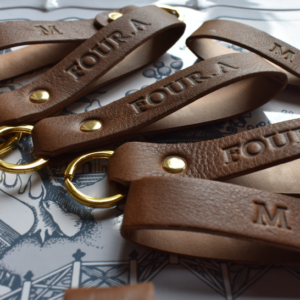 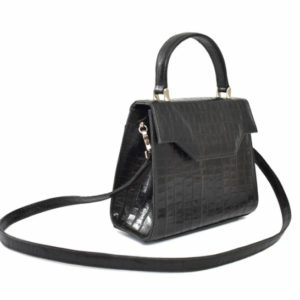 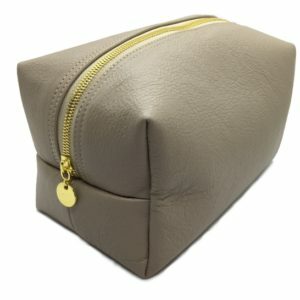 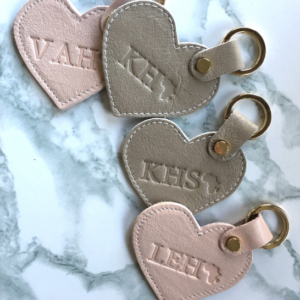 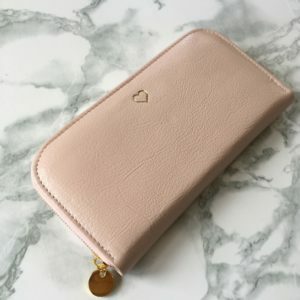 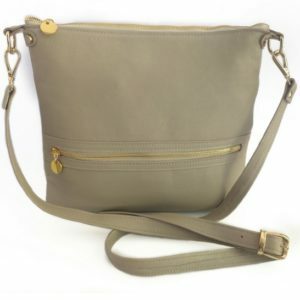 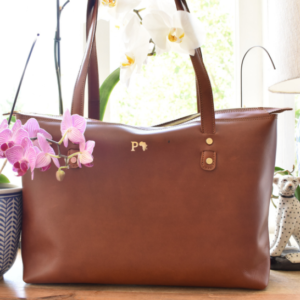 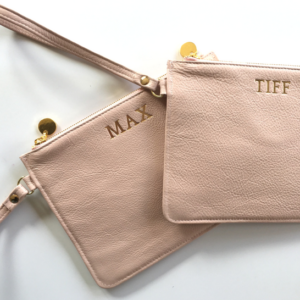 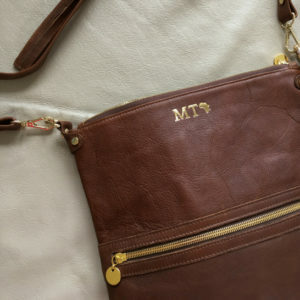 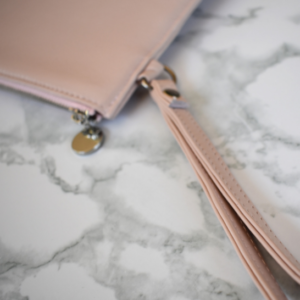 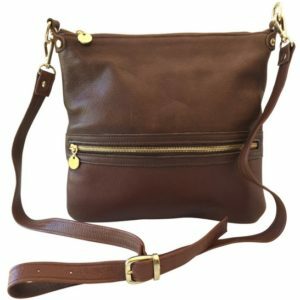 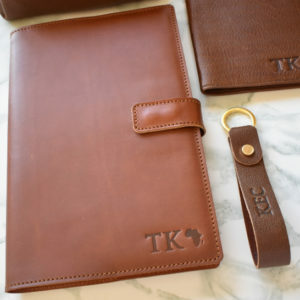 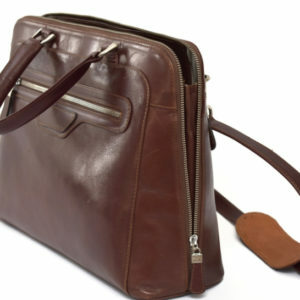 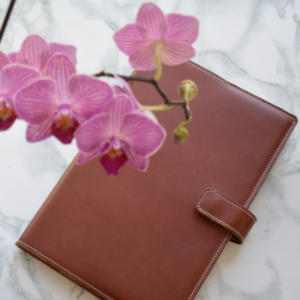 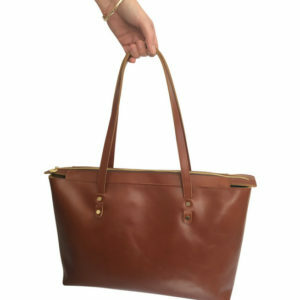 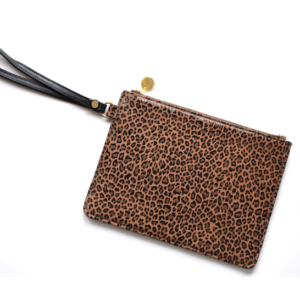 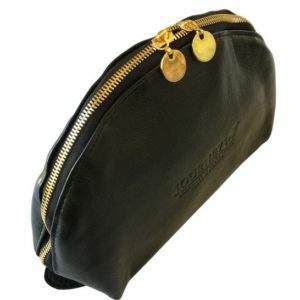 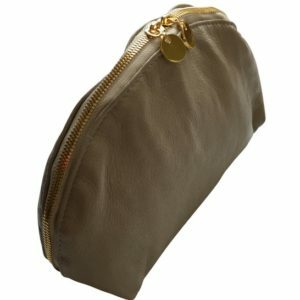 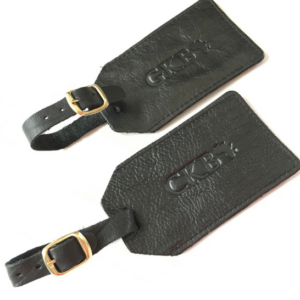 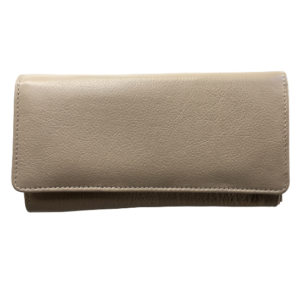 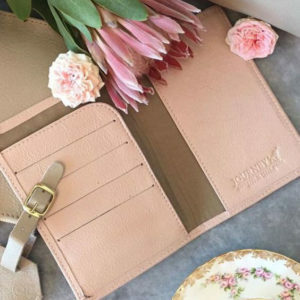 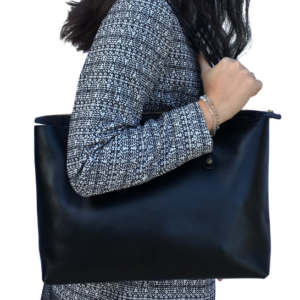 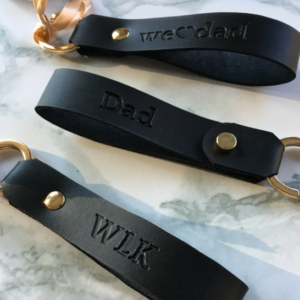 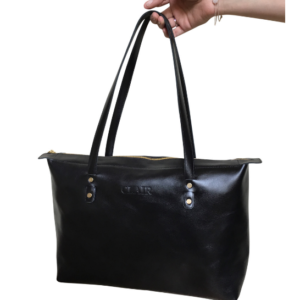 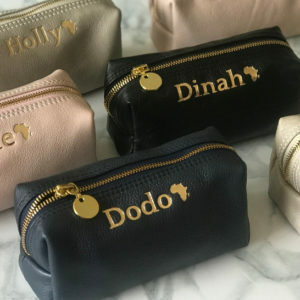 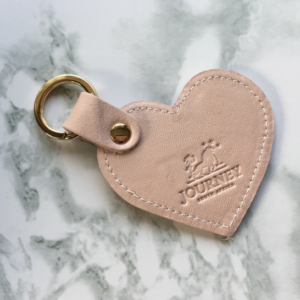 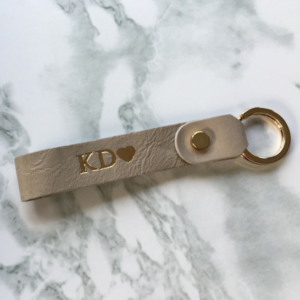 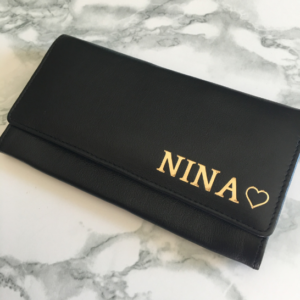 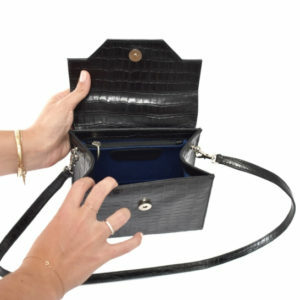 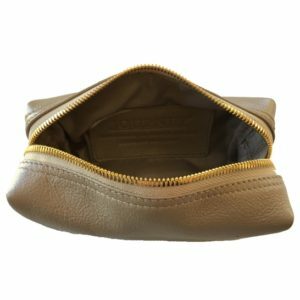 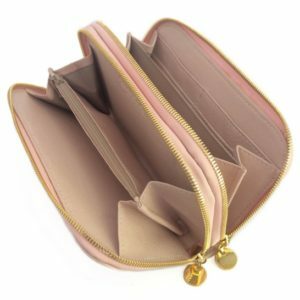 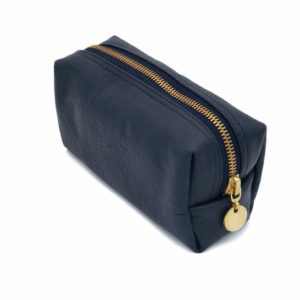 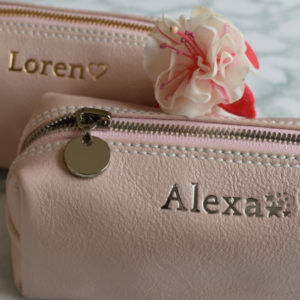 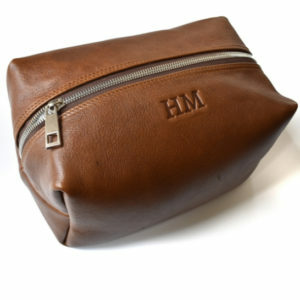 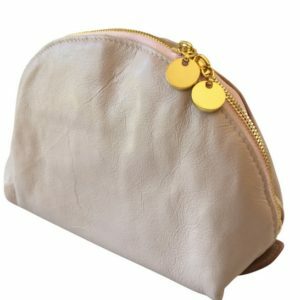 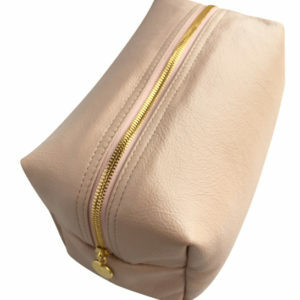 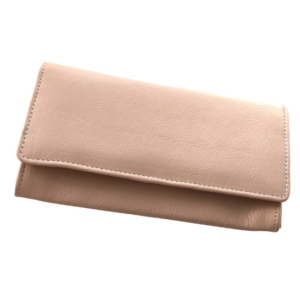 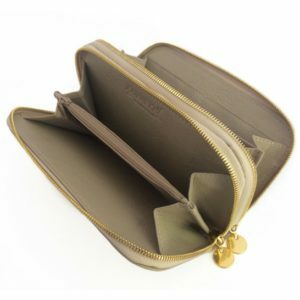 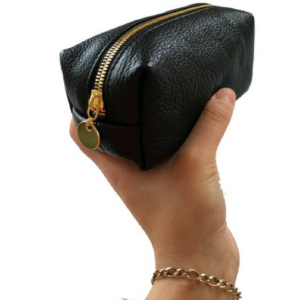 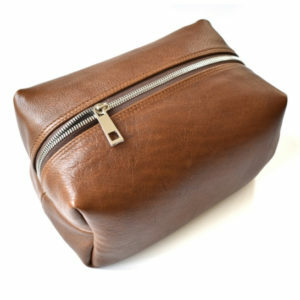 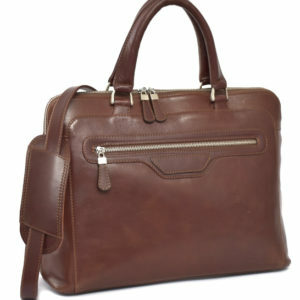 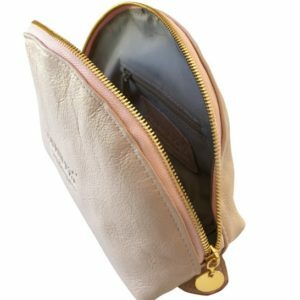 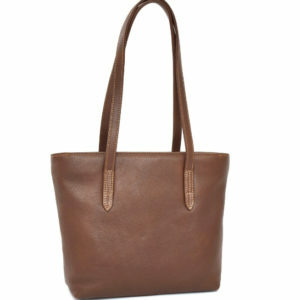 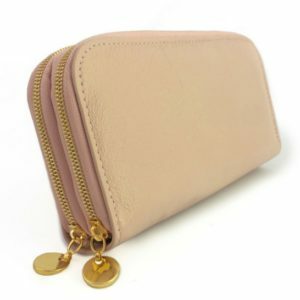 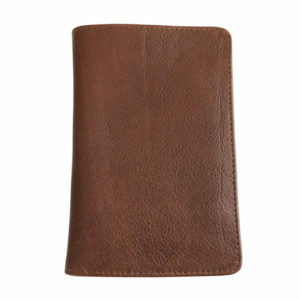 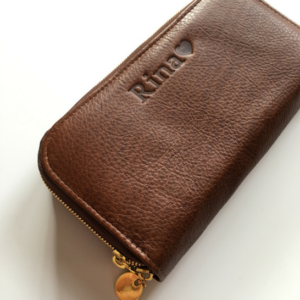 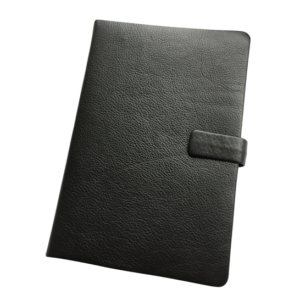 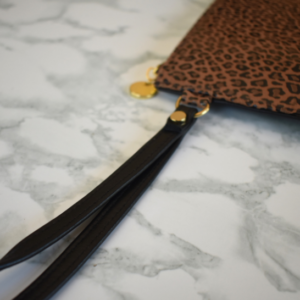 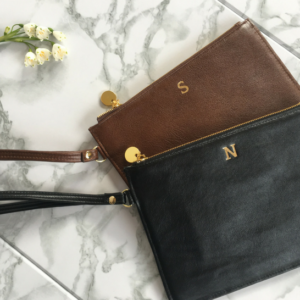 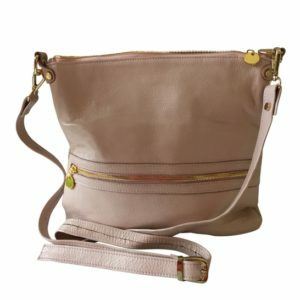 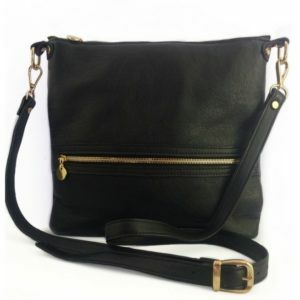 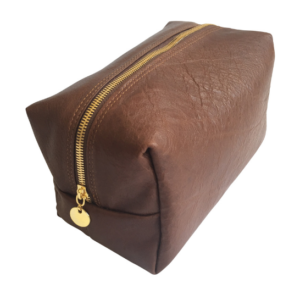 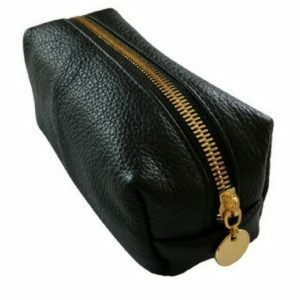 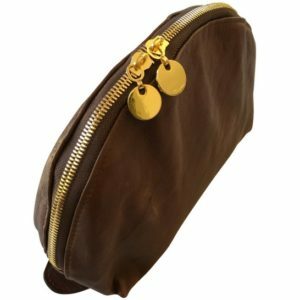 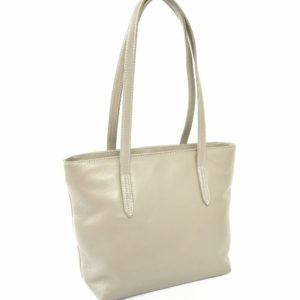 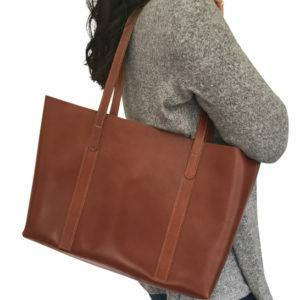 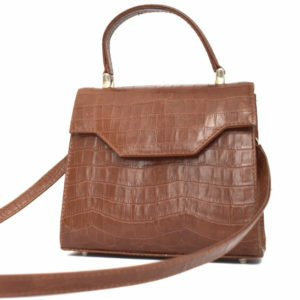 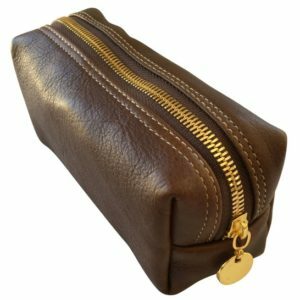 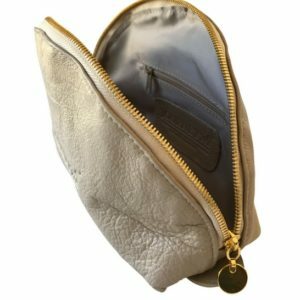 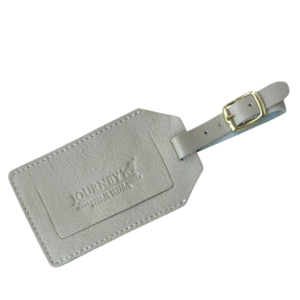 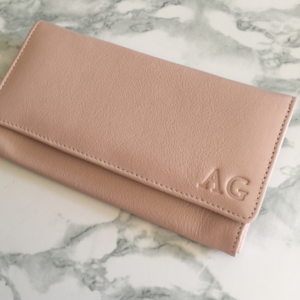 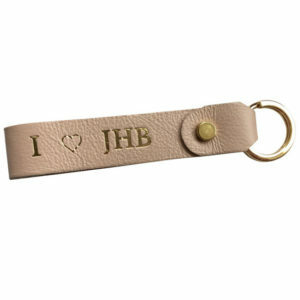 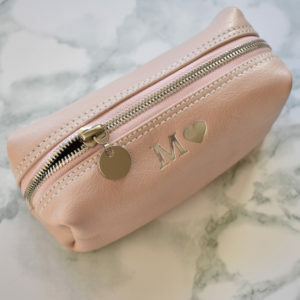 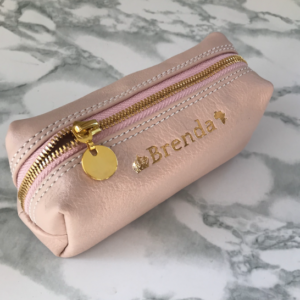 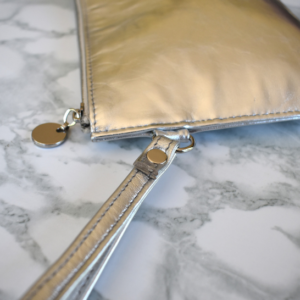 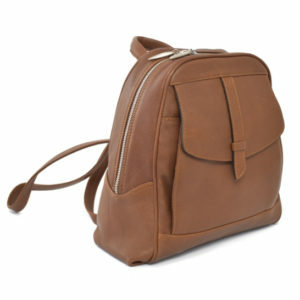 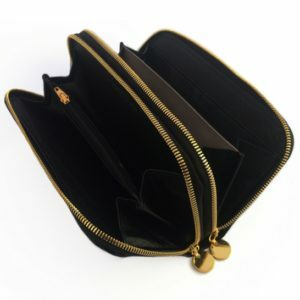 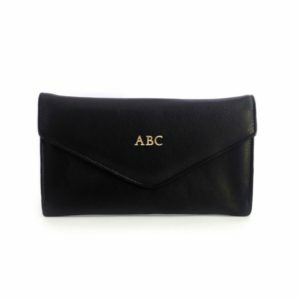 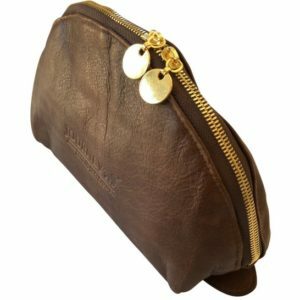 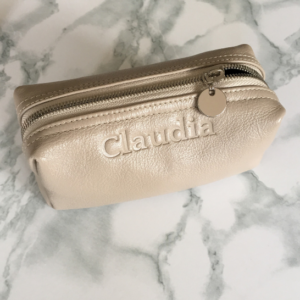 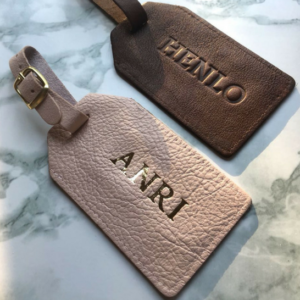 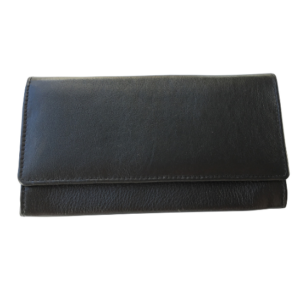 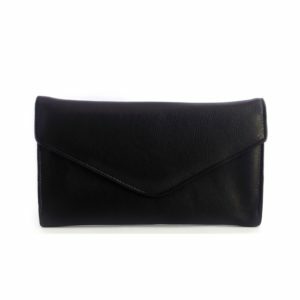 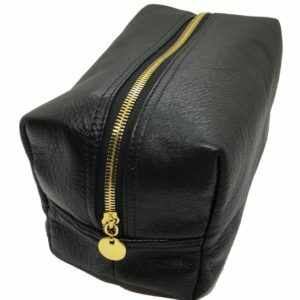 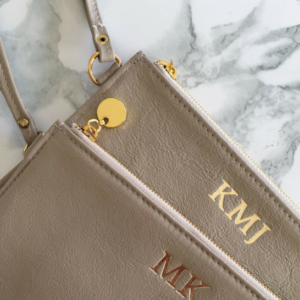 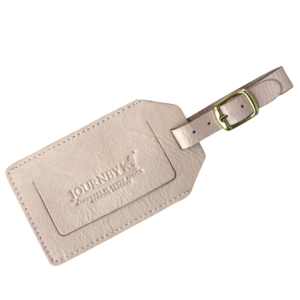 It features a convenient leather tab and press stud to keep it closed, making it simply perfect for everyday use.